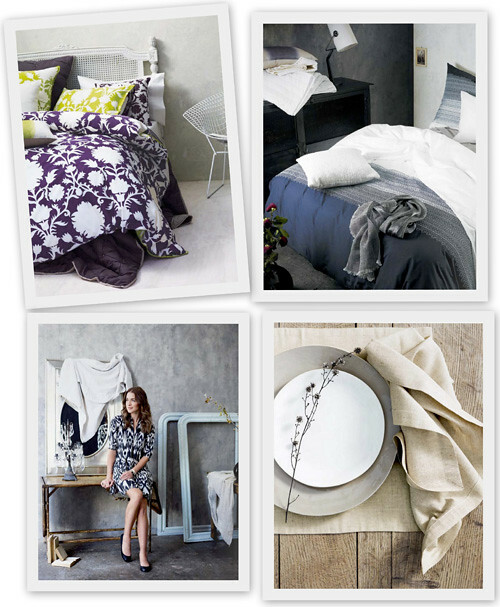 I love luxurious Australian interiors brand AURA by Tracie Ellis because their bedding is gorgeous. 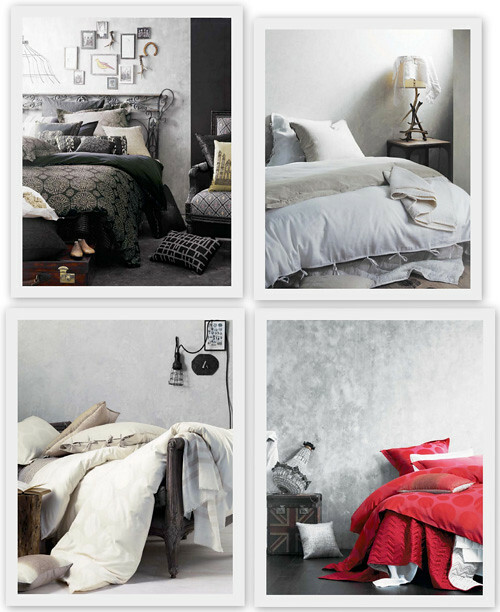 How restorative and comforting a beautifully designed bedroom can be! 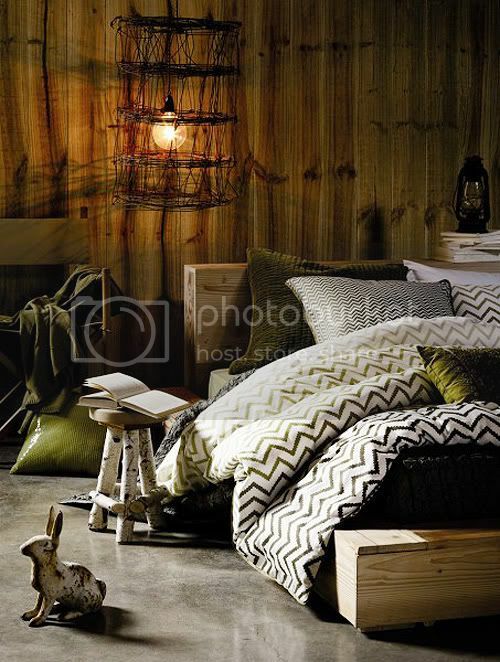 Their ethical and sustainable designer home wares range from bedding to bath towels, table linens, throws, kaftans, aprons, pillows, notebooks and more. 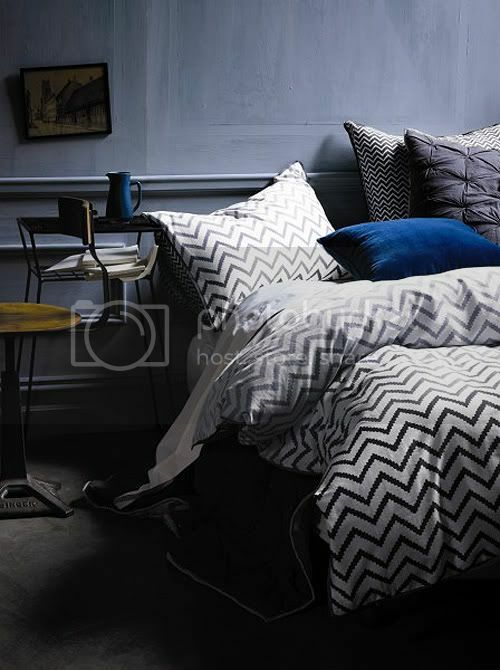 Their latest collection is the Inka bedding in two colorways, fig and smoke, in a crisp zigzag pattern. Thank you Beth for writing in to introduce AURA to decor8 readers!